"Central Asia's geography - which ranges from mountains to steppes, and deserts - make the region particularly vulnerable to natural disasters. 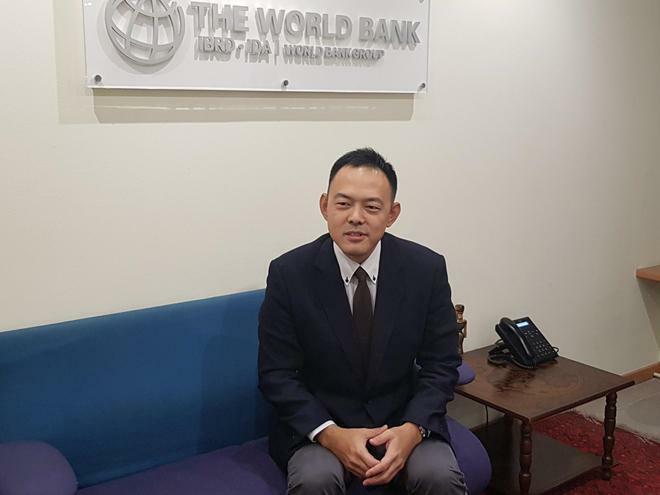 Climate change is also adding to the region's vulnerability – it is predicted that by 2085 the temperature will rise by 5.7 degrees Celsius, which will increase the frequency and severity of natural disasters," Takeuchi said. To help make Central Asian countries more resilient to climate and disaster risks, the World Bank has been supporting a number of important initiatives across the region. The World Bank continues supporting Central Asian countries in developing a safer environment for people. For example, the World Bank's recent project helped to rehabilitate weather stations across Kyrgyzstan and Tajikistan and, by doing so, improve weather forecasting accuracy by 30 percent. This will help countries to improve agricultural production, hydropower networks and keep communities safer.